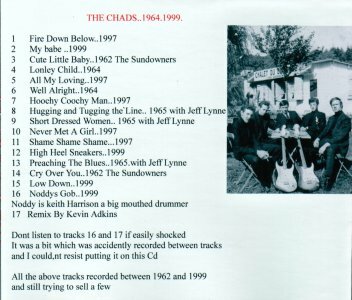 Mick Adkins, lead guitarist with the Birmingham band, The Chads has produced a promotional cd-r of tracks recorded by the band during various recording sessions from the early 1960's through to 1999. Starting out in the late-1950's as The Sundowners, the cd features a couple of tracks recorded in 1962 which are in fair condition considering they only exist on a single acetate disk belonging to Mick. 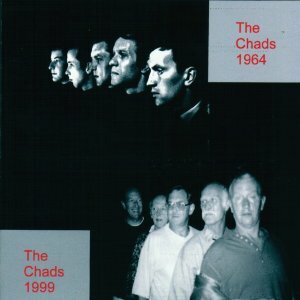 The band eventually got themselves a new manager and continued to tour throughout the Birmingham area but now known as The Chads. 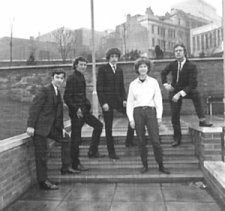 The band recorded some more tracks in 1964, a couple featuring on this cd and during 1963, off they all set for France to play for the U.S. Army & Naval forces. 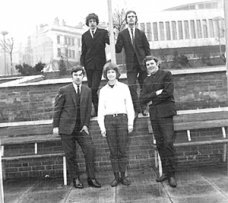 On their return, Mick and the rhythm guitarist quit the band and a certain Jeff Lynne joined the band in early 1965 as lead guitarist. He was a very quiet young lad at this time and did not do any vocals. 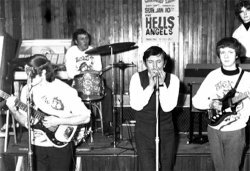 Three tracks recorded during his time with the band feature here - 'Hugging & Tugging The Line', 'Short Dressed Woman' and 'Preaching The Blues'. 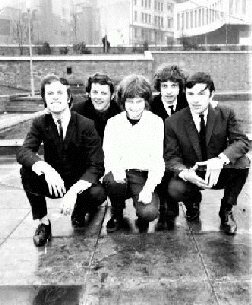 After Jeff left in the summer of 1966 the rest of the band continued to perform locally and to this day get together regularly to perform (apart from Jeff though!!). Some tracks recorded in 1997 and 1999 feature on here, many of which are superbly done 'blues' standards. My personal favourites include the Bob Seger song 'Fire Down Below' recorded in 1997 and their cover of Edwyn Collins' recent Top 10 hit, 'A Girl Like You'.